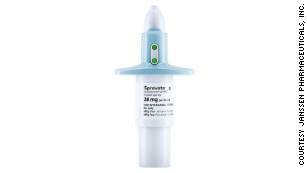 The US Food and Drug Administration approved Janssen Pharmaceuticals Inc.’s esketamine on Tuesday for treatment-resistant depression; the drug is the chemical cousin of ketamine, the powerful anesthetic that has been used illegally as the club drug Special K.It will be sold as Spravato. More specifically, it’s for patients who have tried at least two other medications without success, and it should be taken with an oral antidepressant.”There has been a longstanding need for additional effective treatments for treatment-resistant depression, a serious and life-threatening condition,” Dr. Tiffany Farchione, acting director of the Division of Psychiatry Products at the FDA’s Center for Drug Evaluation and Research, said in a news release announcing the approval.Spravato is a nasal spray administered by an approved health care provider in a doctor’s office or a medical clinic. It may also be self-administered but only under the supervision of a care provider and cannot be taken home. 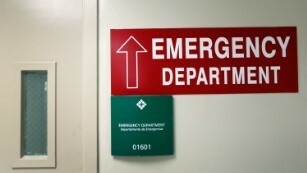 “Because of [safety] concerns, the drug will only be available through a restricted distribution system and it must be administered in a certified medical office where the health care provider can monitor the patient,” Farchione said.Depending on the severity of the patient’s depression, it is given either once a week or once every other week. Esketamine is an option for patients with treatment-resistant depression.The drug is rapidly acting, so it starts working faster than other antidepressants, according to Janssen. It works by restoring brain cells in patients with treatment-resistant depression.Currently available treatments for major depression are ineffective in 30% to 40% of patients. According to the FDA, there is one other approved medication for treatment-resistant depression, Symbyax, which was approved in 2009.Side effects of Spravato include dizziness, nausea, vertigo, anxiety, lethargy, increased blood pressure, vomiting, feeling drunk, decreased sensitivity, sedation and dissociation, a feeling of being temporarily “disconnected” from your body and your mind.The drug label will contain a “boxed warning” to alert patients to the risk of “sedation, and difficulty with attention, judgment and thinking (dissociation), abuse and misuse, and suicidal thoughts and behaviors after administration of the drug,” the agency said in its announcement.Because of these risks, patients must be monitored for at least two hours after being given the drug.Get CNN Health’s weekly newsletterIn clinical trials, six patients who were taking the drug died, three from suicide, but FDA background materials reviewed by the advisory committee that recommended approval last monthsaid, “It is difficult to consider these deaths as drug-related.”Because of the drug’s close relationship to ketamine, experts have raised concerns about its potential for misuse and abuse, but clinical trials found those risks to be unfounded.Concerns have also been raised about a lack of long-term data on possible health effects, most notably cognitive ones.The drug was designated as a breakthrough therapy in 2013, a status intended to “expedite the development and review of drugs for serious or life-threatening conditions,” the FDA said at the time.Greg Panico, a spokesman for Janssen, a division of Johnson & Johnson, did not say when Spravato will be available. He wrote in an email, “We are working quickly to educate and certify treatment centers on the unique administration requirements of SPRAVATO™ to ensure patients can access this important medicine.”As for the cost, it will be “generally comparable with other specialty mental health drugs,” Panico said: about $590 to $885 per treatment session, based on the dosage and not accounting for mandatory discounts or negotiated rebates. 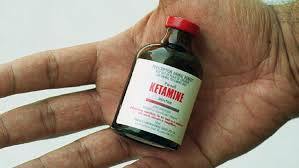 Ketamine Seems to Ease Depression. We’ll Soon See What Else It Does. 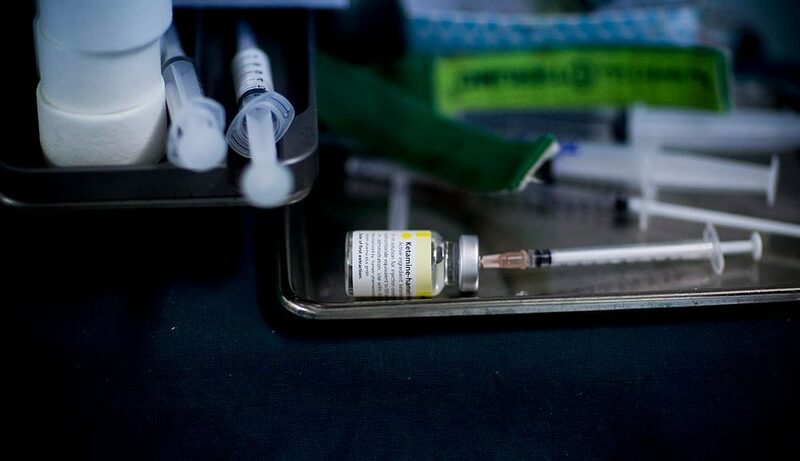 Clinical trials are not enough to prove any drug is safe and effective – especially one that could be as widely used as Johnson & Johnson’s depression drug esketamine, a slightly altered form of the street drug ketamine. The FDA approval process is a balancing act, weighing safety and efficacy testing against the need to get potentially life-saving drugs out as soon as possible. An advisory panel to the FDA decided this month that the benefits outweigh the risks, and approval is expected soon. But scientists who study depression say there’s a lot more to learn about esketamine’s long-term effects. 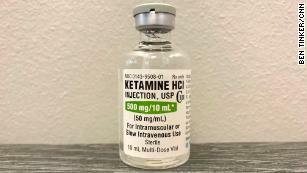 While best known as a recreational drug, ketamine has been used since the 1970s as an anesthetic, in doses much higher than what’s likely to be given to depression patients. The trials so far seem to show that the drug is not highly addictive, according to a story in the medical website STAT. But time will tell. The most promising clinical trials followed people whose depression had been resistant to conventional therapy. Fifty percent of patients improved when given conventional therapy plus a placebo, as compared to 70 percent who got conventional therapy and esketamine. Taking the drug will be a lot more complicated than taking Prozac. 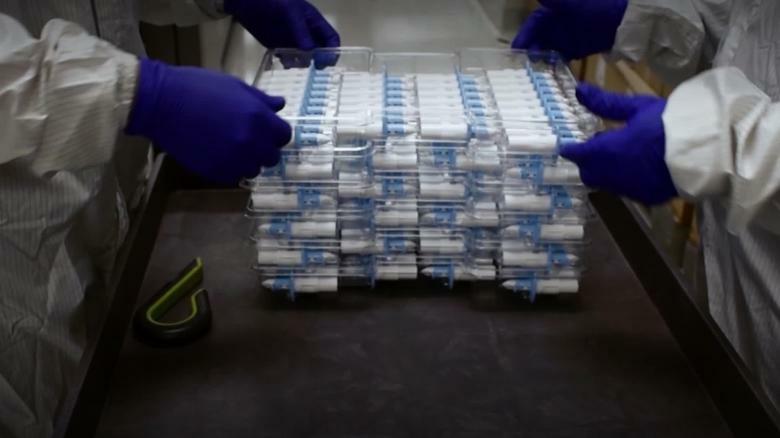 It’s been formulated so that it can be delivered as a nasal spray, but people have to get the drug at a doctor’s office, and they won’t be allowed to drive for at least 24 hours, said Gerard Sanacora, a Yale University psychiatrist who has been involved in the clinical trials. He said he believes there’s potential for benefit, because the drug works for some people who get no relief from conventional treatments and because works faster, which might even prevent suicide. But there’s a lot more to learn about the drug’s potential long-term consequences. So far it looks like people will get two treatments a week to start, then one for maintenance. But scientists don’t know whether it can be tapered down further, or discontinued, and whether there’s a risk for relapse, he said. Sanacora said that ketamine is based on a very different model of how depression works. Standard therapy is based on the principle that depression is a chemical imbalance involving the transmitting chemical serotonin. 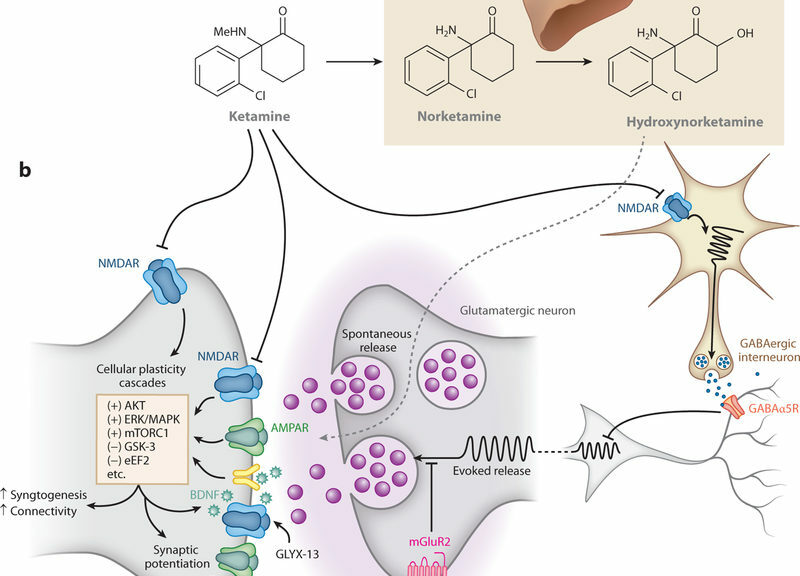 But an alternative view started to take shape in the 1990s that depression was more of a problem with the connections between neurons, triggered by chronic stress and mediated by something called the glutaminergic system. Because ketamine interacts with this system, researchers started testing it as a depression drug. Although it seems effective, there’s still no agreement on how depression actually works – and there is some concern that it might work very differently in different patients. 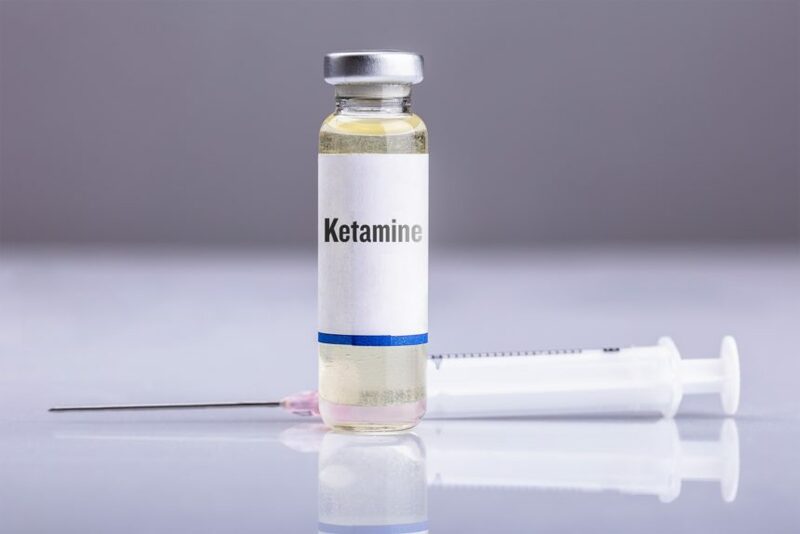 Ketamine can affect cardiovascular health, and in the short term can cause patients to lose their sense of their bodies’ position in space – the sense of proprioception. They sometimes feel their arms are floating. That hasn’t stopped people from flocking to clinics to get treated with IV ketamine infusions for depression and other problems. This is legal because the drug is approved for anesthesia, and prescribers can use it off-label for other purposes. An investigation by the medical website STAT raised concerns that clinic staff didn’t have the necessary expertise, and there was considerable marketing hype in many cases. The infusions cost between $350 and $1,000 each, and can go on for five or six treatments. Ablow’s Twitter feed is full of positive stories about ketamine in places such as Reader’s Digest, followed by a phone number to call for a “free ketamine screening.” The allegations illustration that it’s not just patients that will need to be tracked for abuse, but the doctors as well. Yale’s Sanacora thinks of the next series of trials as Phase 4. Sanacora also brought up what he poignantly called the “Flowers for Algernon” effect, referring to the short story in which the main character, Charlie Gordon, is treated for an intellectual disability. The treatment works, but eventually wears off, leaving Charlie back where he started. 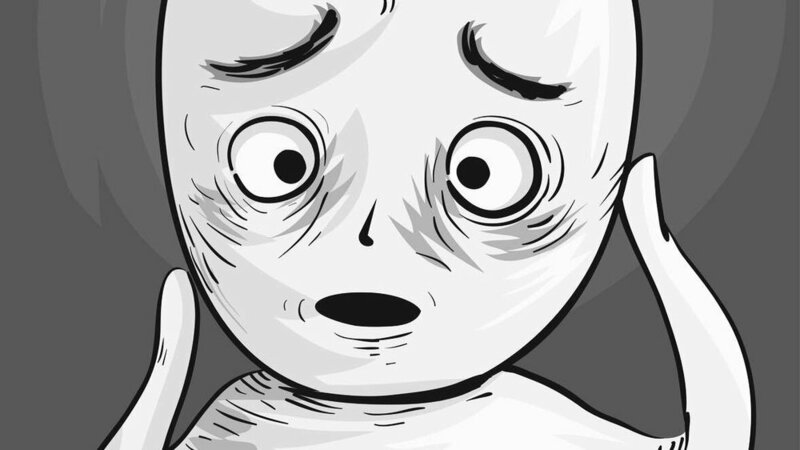 The disappointment makes for a tragic tale. An arc like this would be the last thing depression patients need – though if no other treatment is helping, it might be a risk worth taking.